Thanks for a successful luncheon! Thanks so much to all of the sponsors, speakers, volunteers and our emcee, Ken Coleman, for making the 2012 walk kick-off luncheon a success! 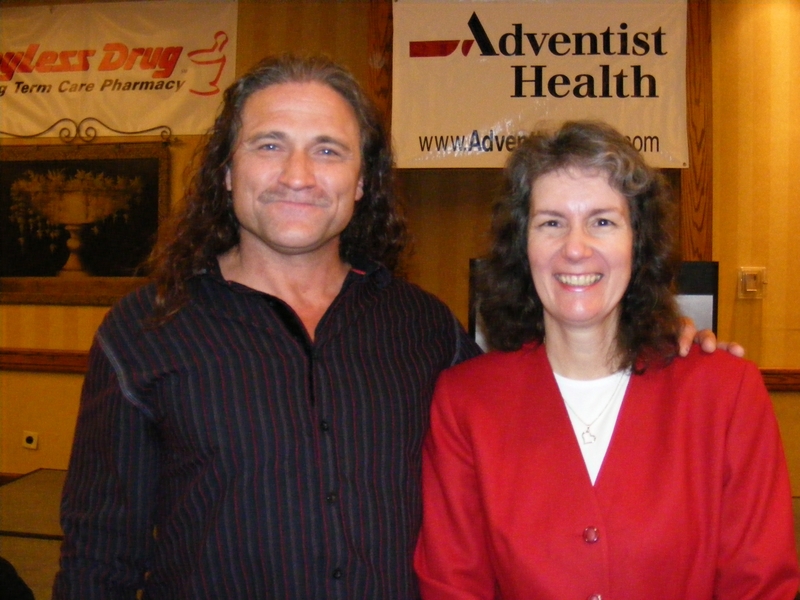 Pictured here are our two awesome NAMI supporters: 2012 honorary walk chair, Dave Dahl, and Portland City Commissioner Amanda Fritz.